I am super excited to elaborate more on my big post from friday, My Daily Schedule 2014-2015. Today I am going to elaborate on our very early early morning routine. 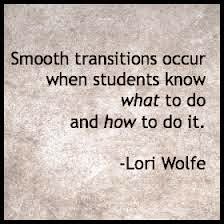 How we transition from drop off/bus loading, to all school assembly, morning fitness and eventually make it back to the room! For some classes, this may be a simple task. For us in Room 83, this is a very systematic routine we learn at the beginning of the year so no kids go missing, no tantrums, and no rough starts to our day. I've learned that if we start off on the wrong foot, it's way harder to get back on track than if we just had a good morning! I get a lot of questions about how I handle the bus drop off pick up, so this post is for those questions! If this is not a problem for you, skip down to the bottom of this post where I talk about morning fitness! 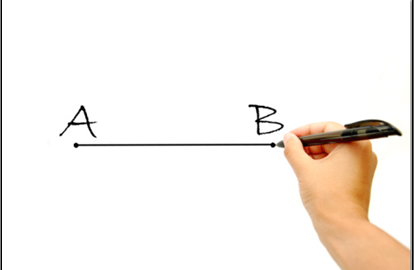 So how do we get from Point A (bus drop off) to Point B (classroom)? For us, every morning, bus and parent drop off is one massive fiasco because the busses and parents all come at different times! There is no good system to it. So my partner teacher and I tag team this with both of the classroom staffs. We are outside by 8:15 when the gates open up. At this point we have a few parent drop off's while we wait for the busses to arrive. Unfortunately, the students have to wait with us until all busses have arrived because there is just not enough staff to split up. With the gates being open in the morning, we can't afford to split up and risk a student slipping through a gate. Like any other part of our day, we have to teach our students where to wait. Lucky for me, our custodian is a big fan of mine and moved a large picnic bench to our waiting area. Students must sit at wait with the one or two staff members who are supervising the students who have already arrived. I've had some questions on why the students have to sit for so long by colleagues and asked why they don't go in for morning recess. Simply put, not enough staff. But we make up for it it later on with our Morning Fitness! At 8:30, our school does an all school flag assembly. All classes line up on their class numbers and listen for announcements and do the school song. This is a little boring for my students, but they have learned the routine. From the bench at the bus drop off, we line up and head to flag salute. My class walks in two lines. They each have to find a buddy and hold their hand. This allows my students to walk with little to no prompting from staff. My students that need a little more assistance pair up with my students that need no assistance. This builds independence and allows them to help one another. We walk and find our number and line up with the rest of the school. For the most part, my students are able to stand quietly and listen to all the announcements, sing the school song, and put their hand over their heart for the flag salute. Lucky for us, the class that lines up next to us has a fabulous teacher. He has taught his students about compassion and acceptance. Their students help our students with the songs and hand gestures. This makes morning flag salute so much more valuable for my students. From flag salute, our principal excuses the classes to return to their classroom. I have my students wait one minute for the classes to clear out, and then we walk to a lunch bench and place all of our belongings and backpacks down. We use the same bench every day and for the most part my students are able to do this on their own. Around 8:40, From the bench I excuse the students to Morning Fitness. I typically run Morning Fitness for my class. It changes every day and is the most laxed part of our day. Every day we do different activities. I do fun silly things often, like swing 50 times and we all count out loud. We run around the handball courts and basketball courts. We play tether ball, handball and basketball too. I try to keep it fun and incorporate sharing, rule following and team building skills. It's not necessarily a drill sergeant type of PE. 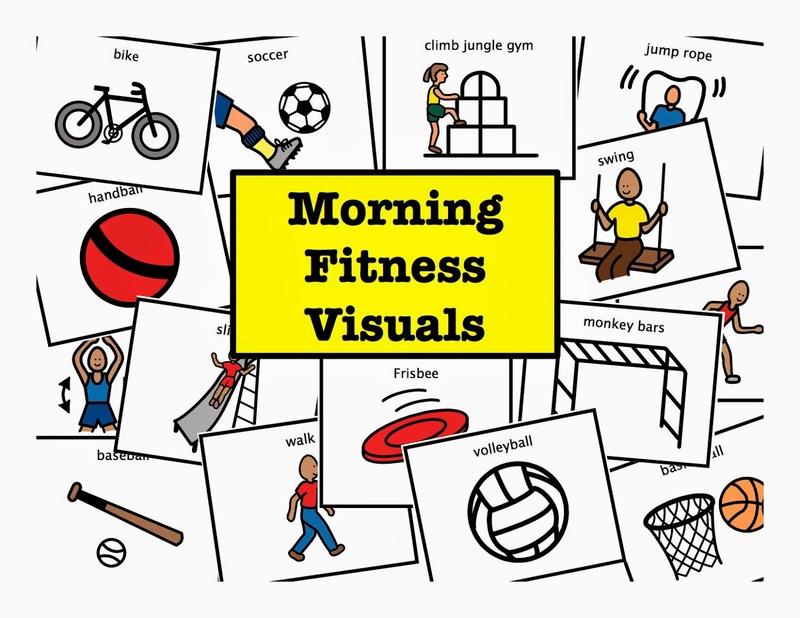 I use these Morning Fitness Visuals to prompt students to the activity. Sometimes we only do one activity in the morning, and other days we do several. Click on they mage below to get theses visuals for free for your classroom! The most important thing that occurs during Morning Fitness is that my aides take students 1:1 to the bathroom so that we don't have any bathroom interruptions once we get into the classrooms. The ones that need assistance get it, and those that just need to be sent go on their own. This makes the morning routine in the classroom way better with less interruptions.